Dark Chocolate Orange Blossom Cupcakes and Red Velvet. 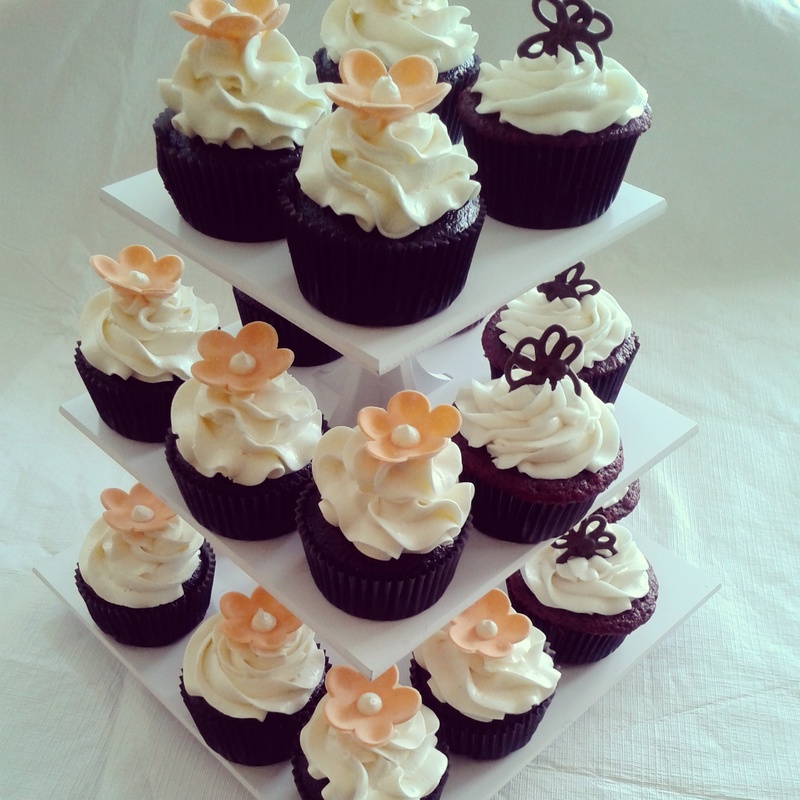 This entry was posted in Cupcakes and tagged cupcakes, Dark Chocolate, Orange blossom, red velvet. Bookmark the permalink.